Pipe Relining Sydney Trusts – How does it work? Pipe relining can be quite a complex process depending on the site conditions, the accessibility of the pipe work and the characteristics of the pipe work itself. Here is a basic explanation for those of you who like to know how things work. Putting a CCTV camera down the drain means you can see any issues for yourself. We can assess properties across Sydney to see if your pipes are suitable for relining before you start spending. If relining is a solution for your problem, we provide a written quote. Cleaning your drain using a high-pressure water jet gets it ready for relining. We cut a seamless, flexible textile liner to fit your pipe and soak it in environmentally safe resin. Using compressed air, we insert the liner into the drain. To help the resin cure quickly, we pump hot water through the liner. This means most jobs are finished the same day we start. Relining creates a completely new ‘pipe within a pipe’. It’s 100% watertight, stronger than PVC pipe, and has an increased flow rate. Relined pipes have a life expectancy of 50 years. We guarantee our relining installation for 20 years. Relining pipes from 40mm up to 300mm in diameter and up to 200 metres long – all with one continuous liner. A state of the art pipe relining system which handles multiple bends of up to 90° and two changes in pipe diameter. Repairing sewer, stormwater, earthenware, copper, asbestos, PVC and cast iron pipes. Horizontal, vertical and concealed pipes and junctions are suitable to be relined. We can reline boundary traps and cast iron stacks in apartment buildings. 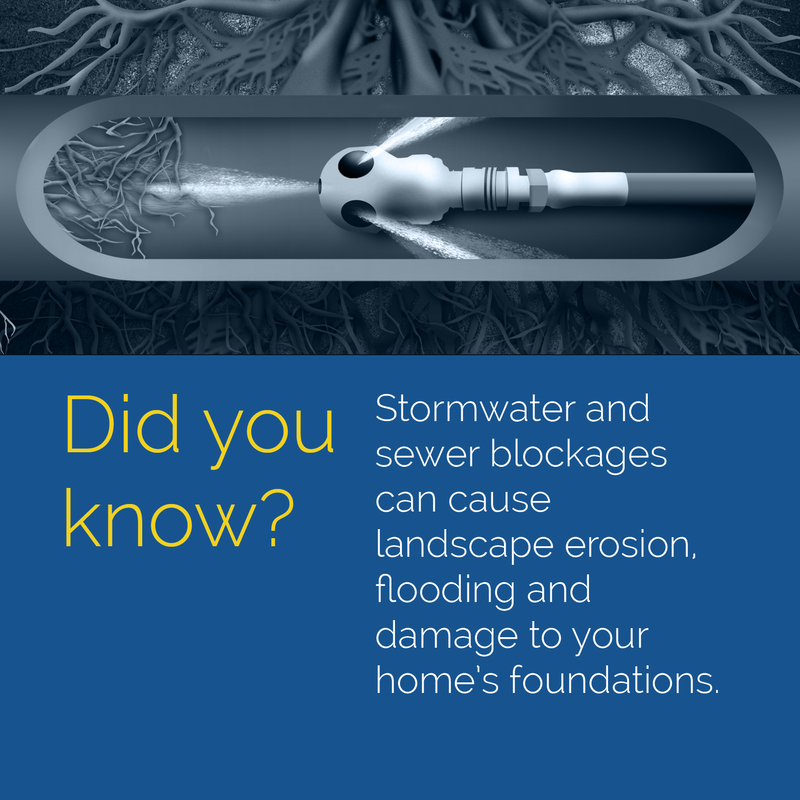 Trenchless pipe relining offers better protection from tree root penetration than new pipes. 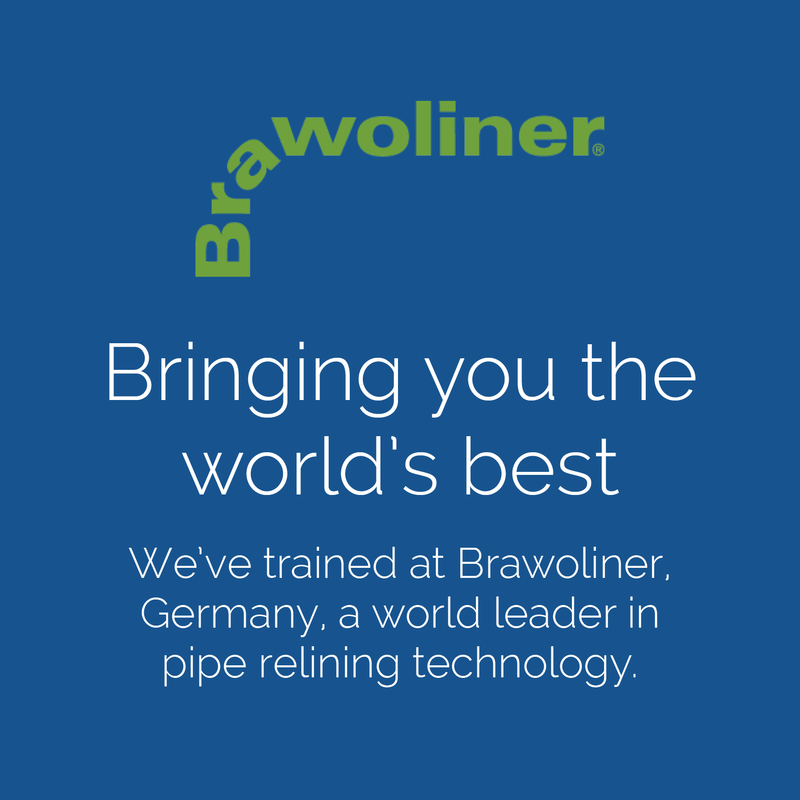 We use the Brawoliner®inversion pipe relining system because it’s the best performer in strict quality control tests in Germany and the UK. Custom-built trucks for relining and pipe patching that are thermally insulated and climate controlled so the resin is at the best temperature to deliver the best result. We’re the specialists in ‘no dig’ pipe relining and drain repair. 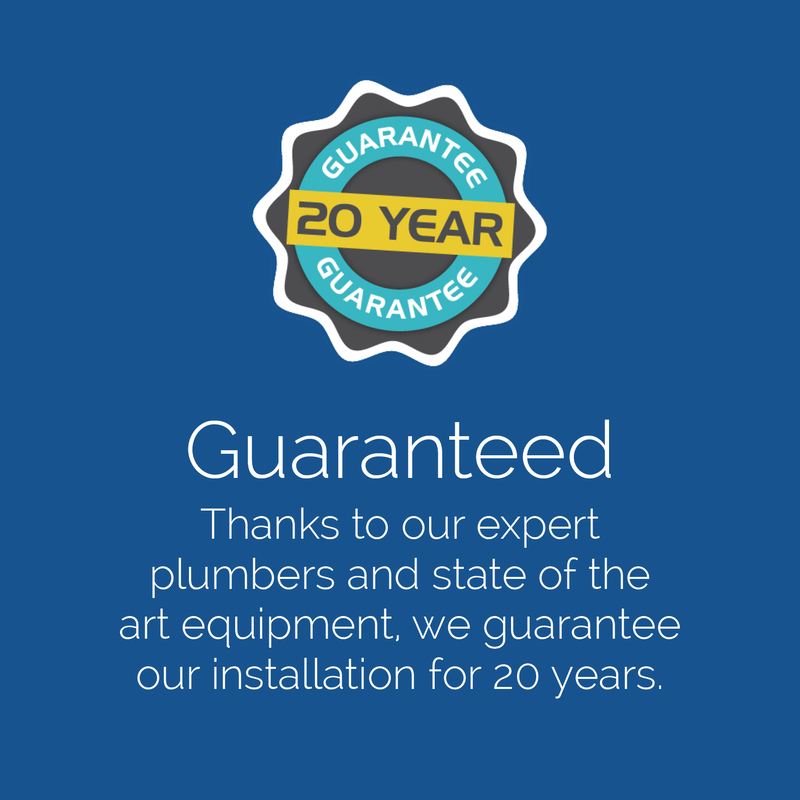 We’re so confident in our expert plumbers and state of the art equipment, we guarantee our installation for 20 years. Talk to Fluid H2O on 1300 358 434 for a quick and permanent solution to your drain problems. Take control of your drains and get a quote today!